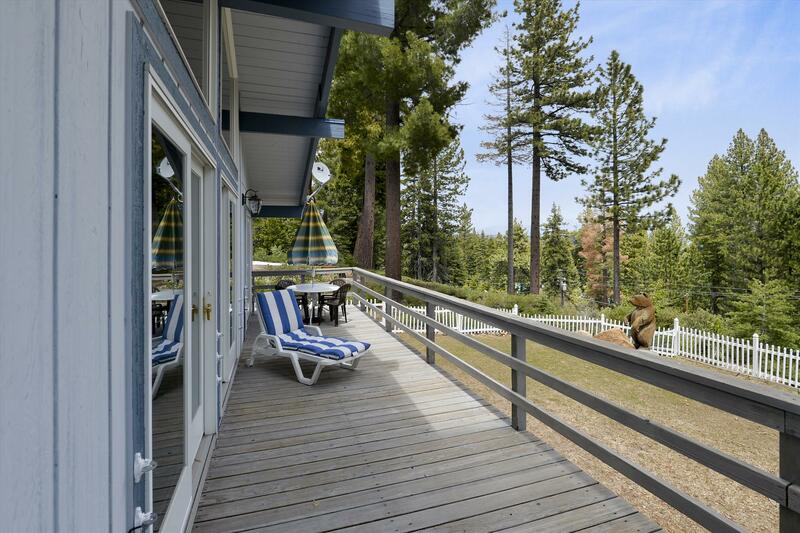 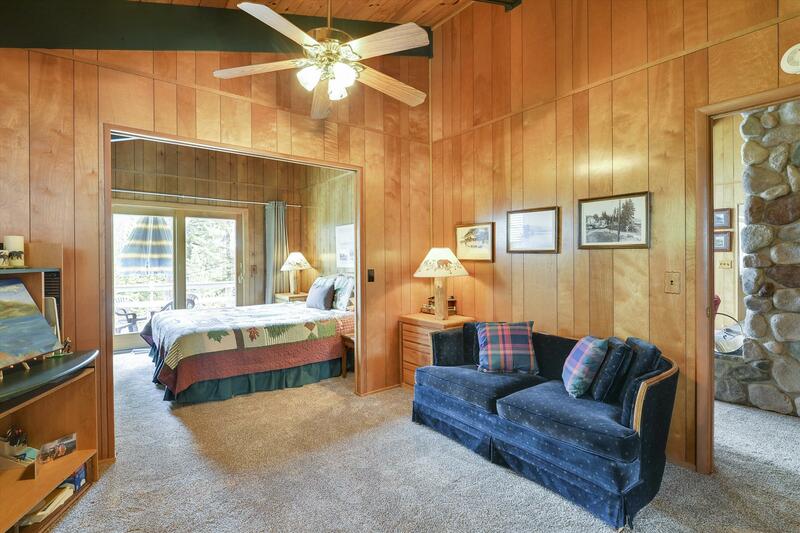 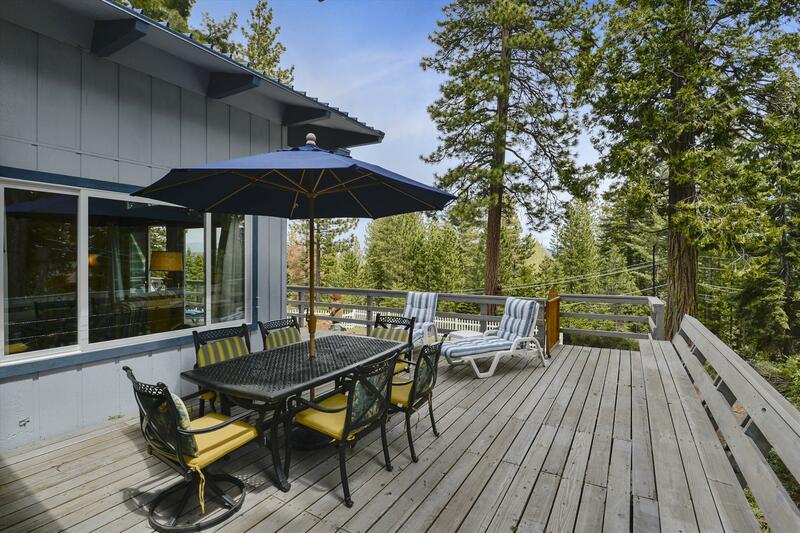 West Shore Winter Getaway Home Surrounded by Beautiful Mountain Views and Close to Tahoe City and Homewood Ski Resort. 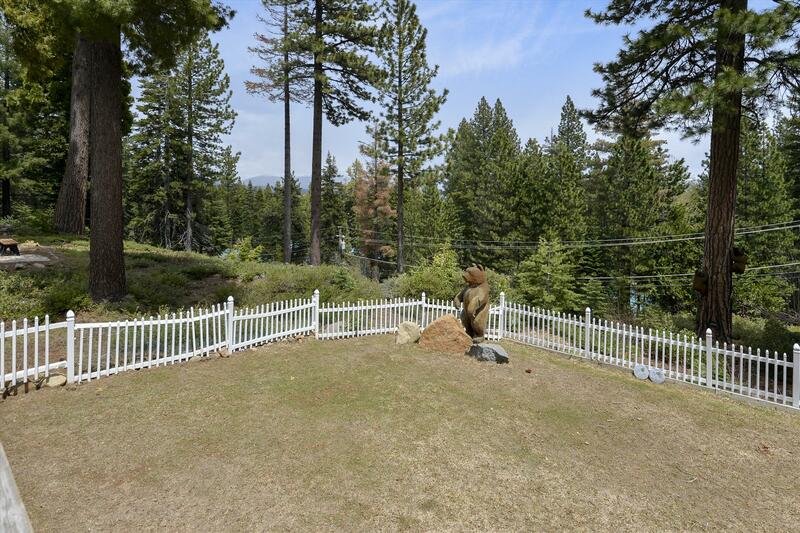 Only 10 Miles Away from Squaw Alpine Meadows. 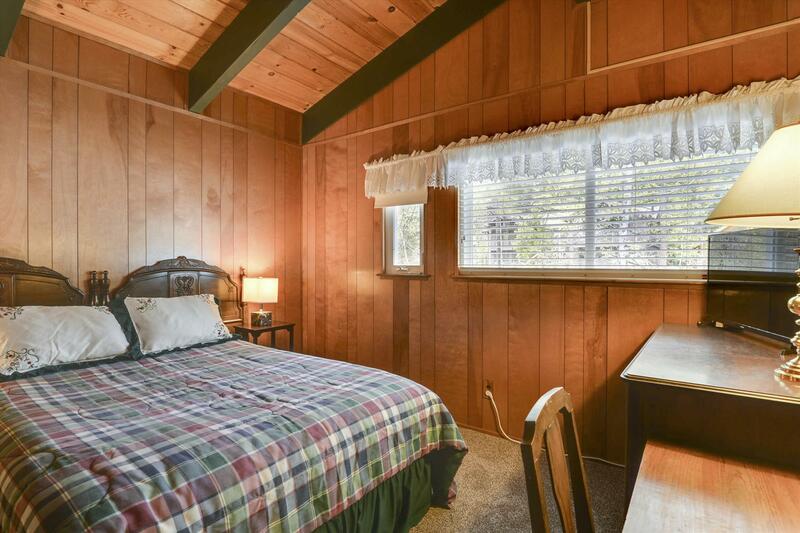 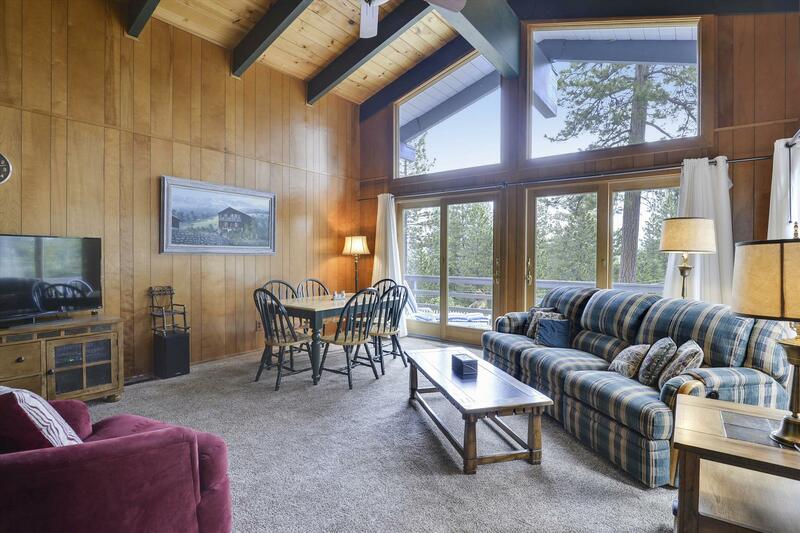 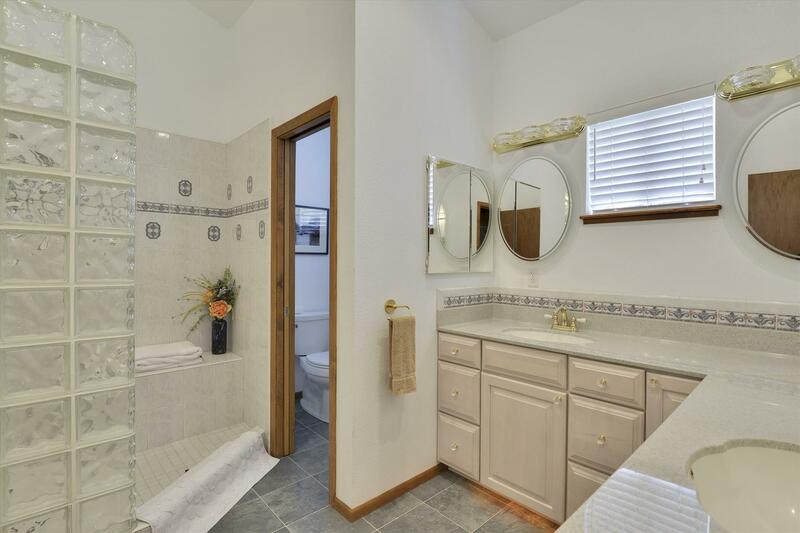 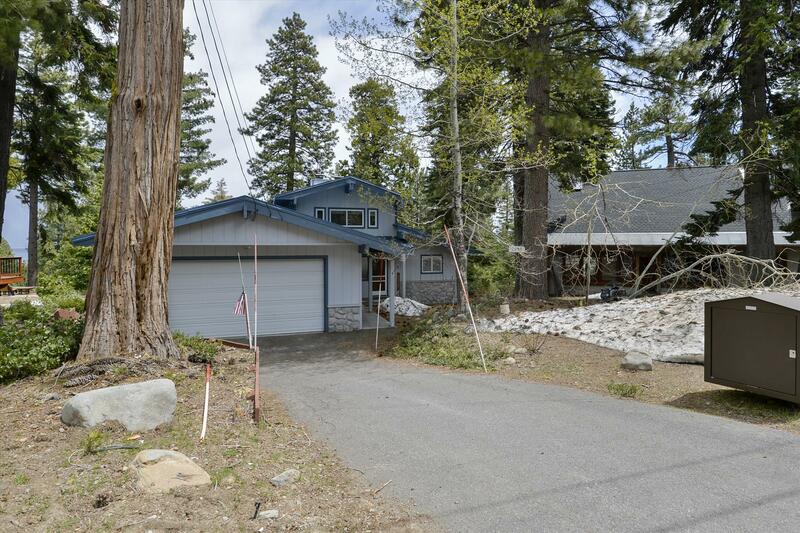 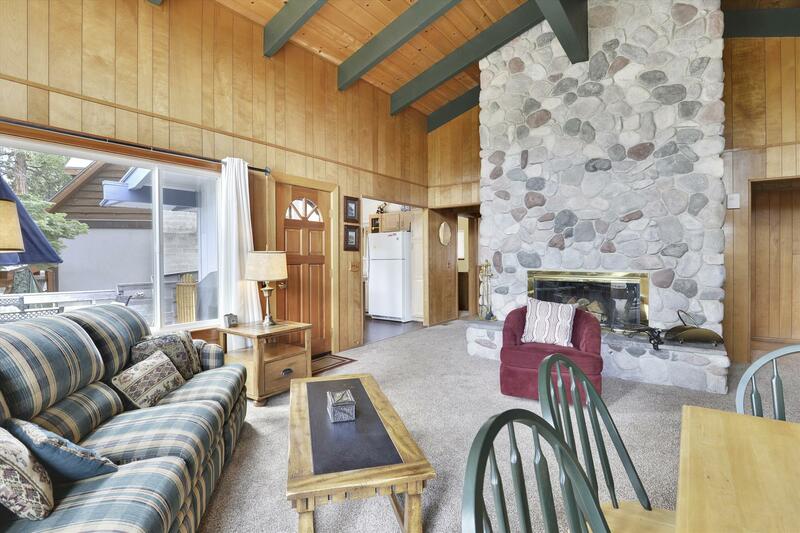 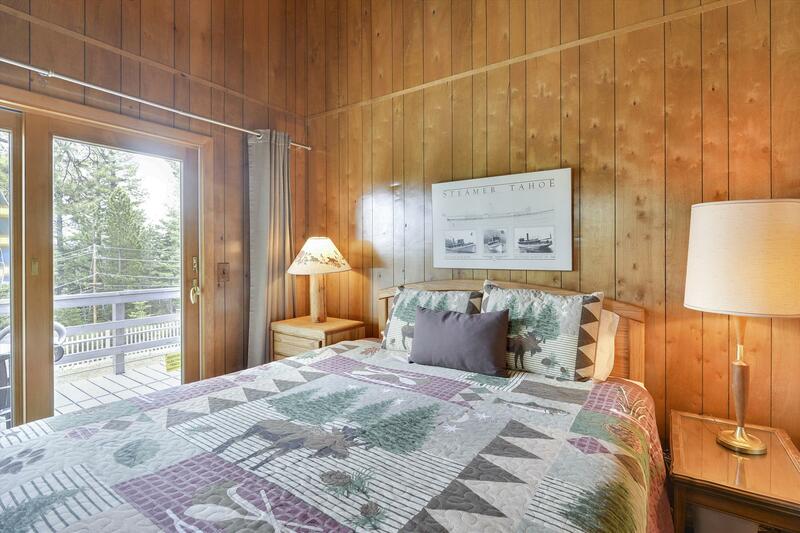 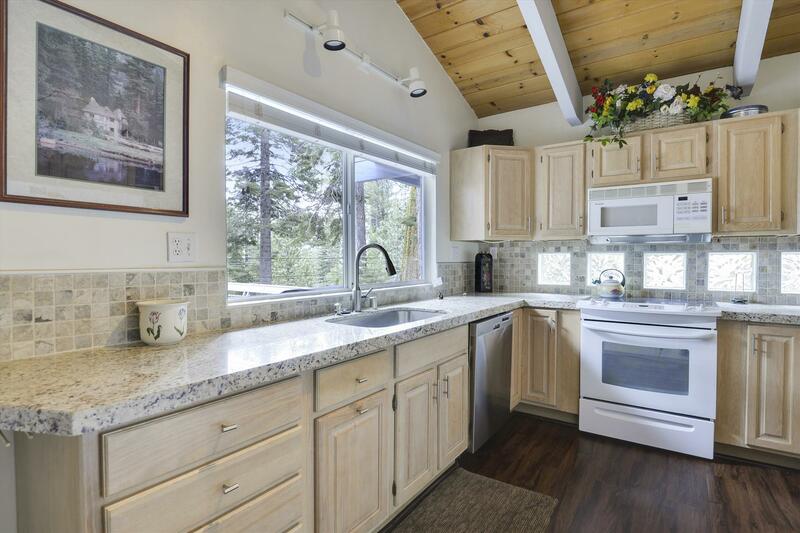 Super comfortable, family-friendly, three bedrooms/three bathroom home is conveniently located on the West Shore of Lake Tahoe. 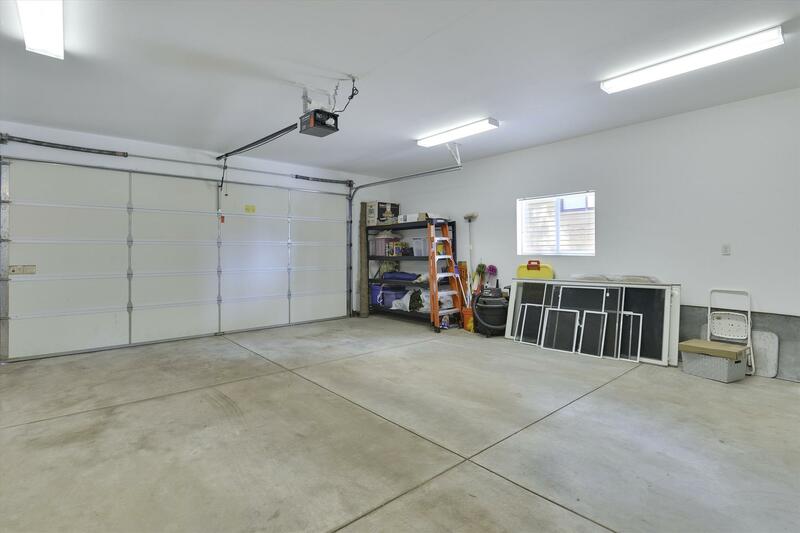 The home comes equipped with a two car garage for easy access and equipment storage. 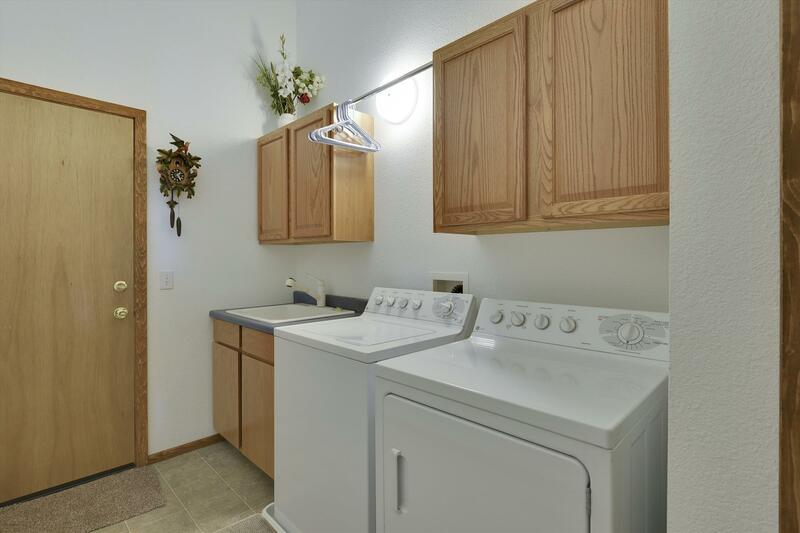 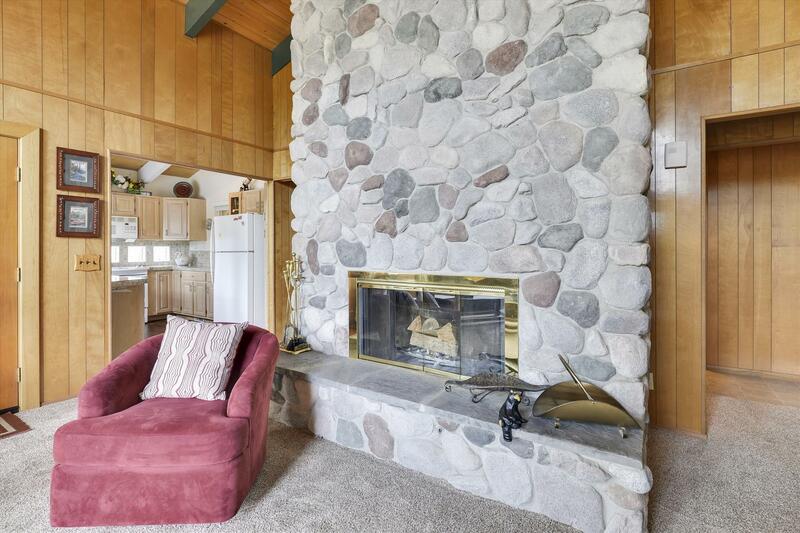 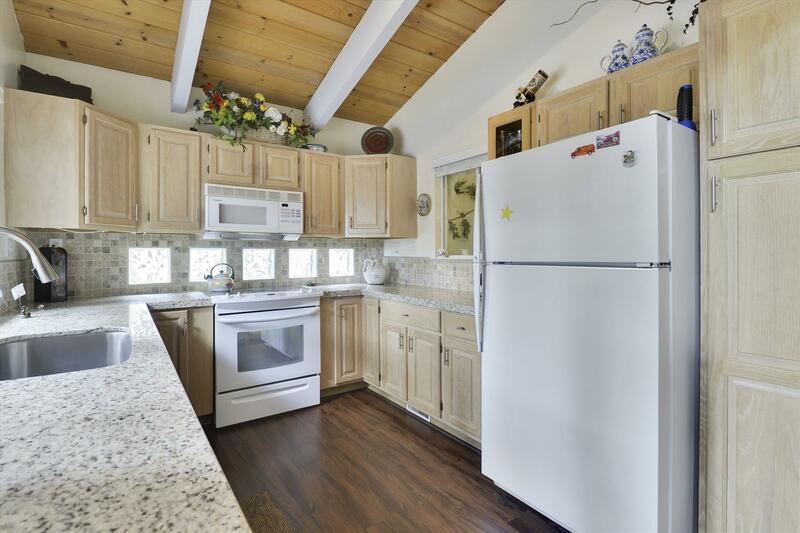 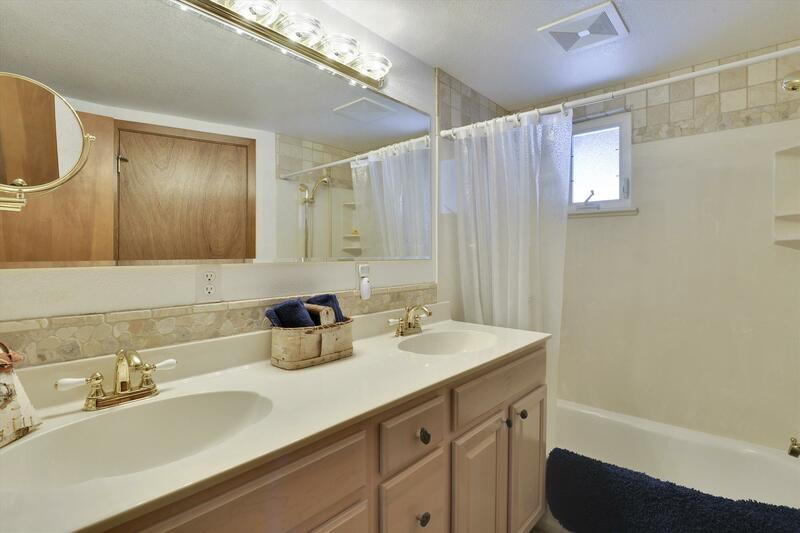 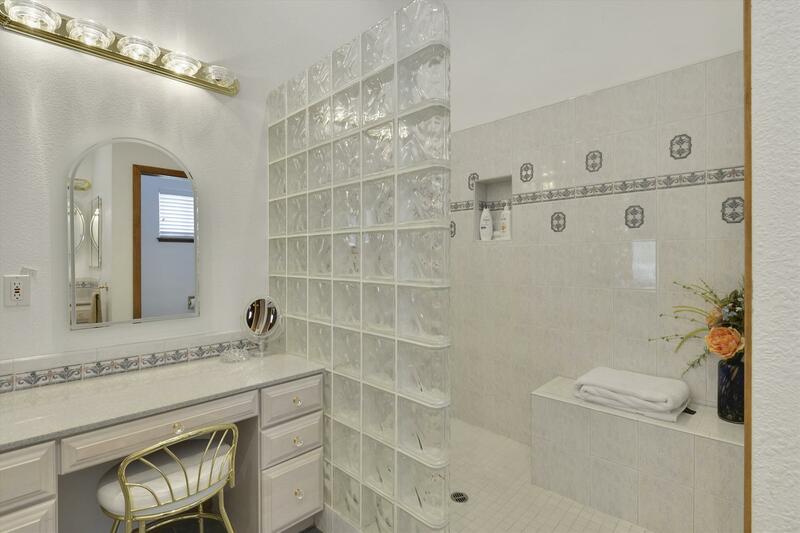 A spacious and sunny kitchen, wood fireplace, a fenced yard, and a TV in every bedroom and in the living room. 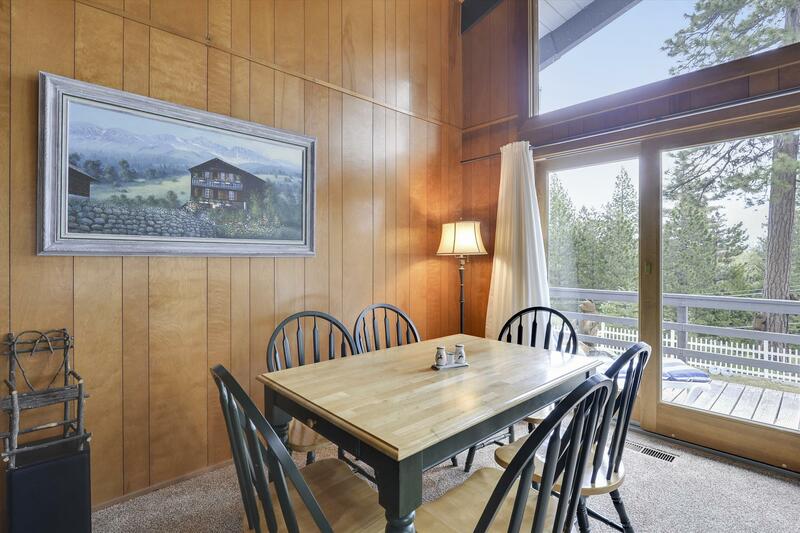 You will have easy access to nearby hiking trails. 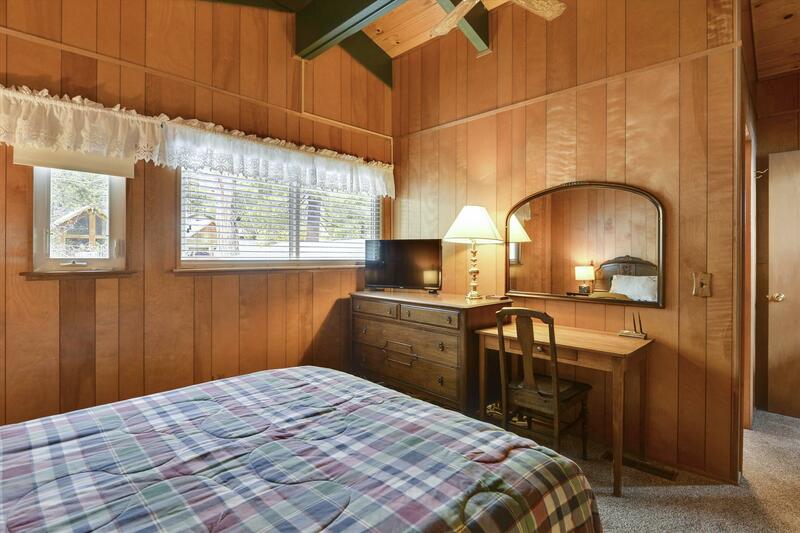 Internet and cable TV is also available for your entertainment. 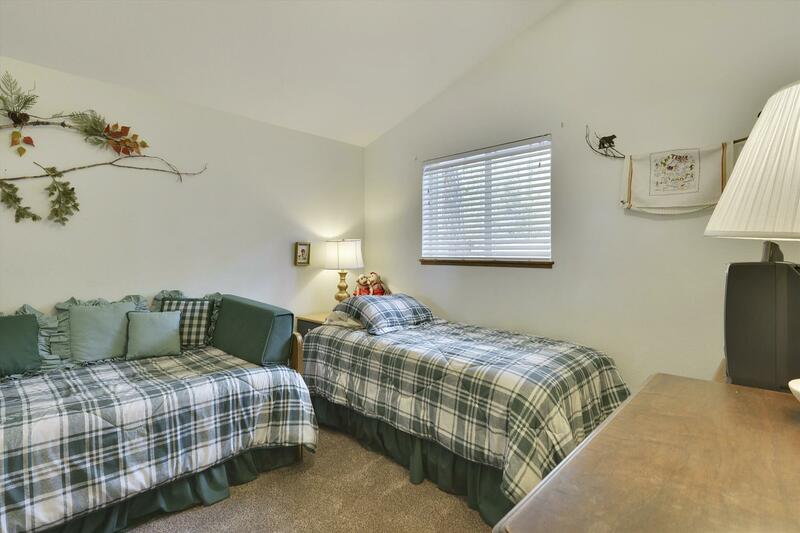 * Home has been upgraded with bunk beds in the second bedroom. 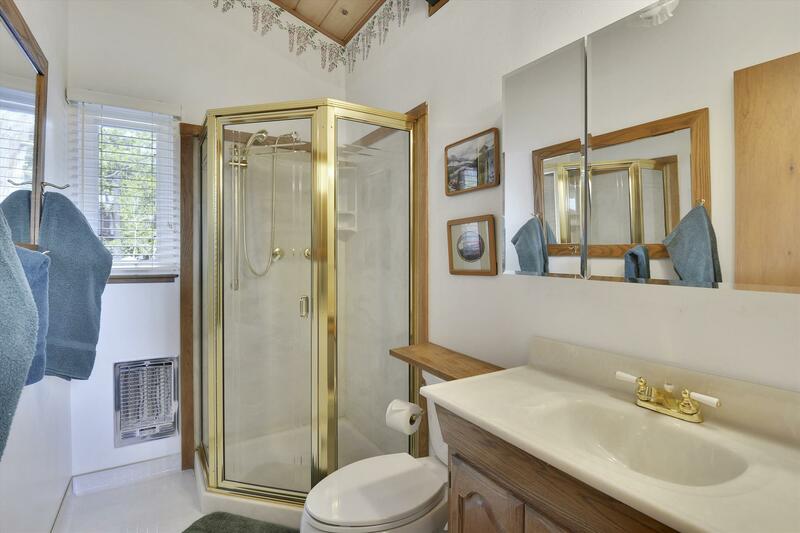 A twin on the top and a double on the bottom. 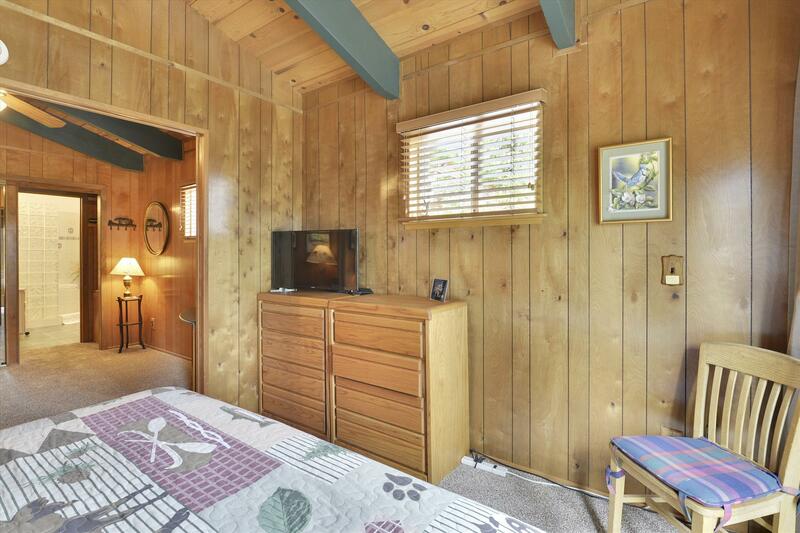 * A twin bed has been added into the master bedroom in addition to a king bed. 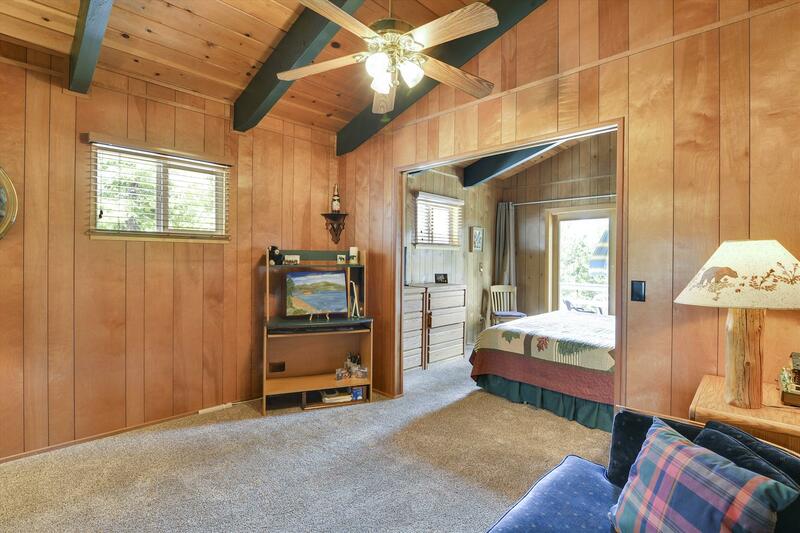 * The third bedroom has a queen bed.